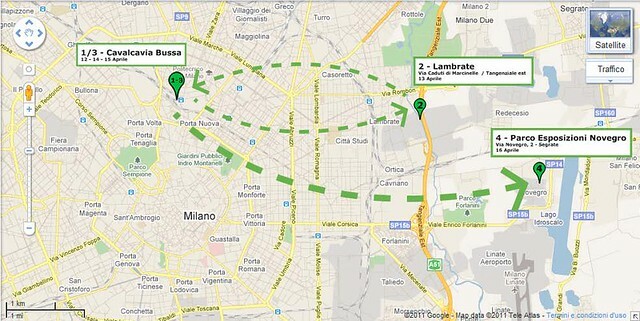 You can download a full report about the MakerLab Milan experience Here. At the MakerLab Milan, we will provide a focal point for the community to take actions to positively hack their urban environment. 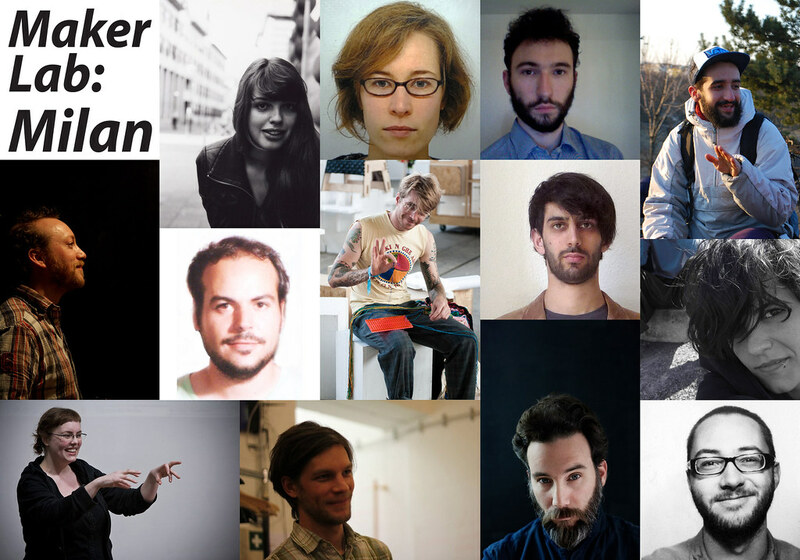 Bringing tools, resources and expertise from Berlin, the MakerLab Milan will collaborate directly with different elements of the Milan Maker, Hacker and Public Culture to share skills, ideas and tools with which the community of Milan can engage in a physical dialogue with their public space. In tune with the Salone del Mobile and the Public Design Festival we will run a Public Hacking workshop. 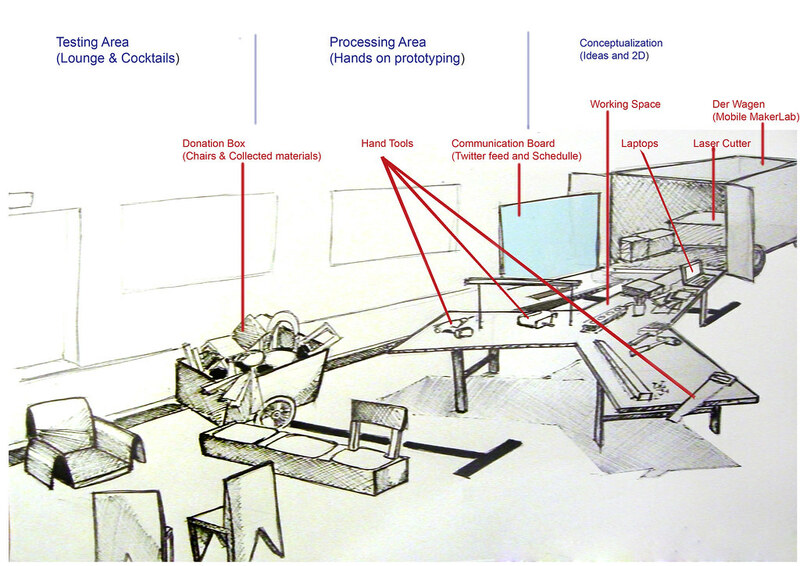 We will Invite people to bring their own chairs, and locally found materials, then hack, modify and up-cycle them. With this workshop we are trying to change the passive behavior of people towards their city and challenge them to take an active role in shaping their public space. Parallel to this we will open and share our mobile-workshop space, where the Public from Milan and all its visitors can exchange production skills, and apply them to the co-production of their own urban environment. Finally, we will also challenge the conception of creative ownership by inviting designers to bring their latest chair’ design to be hacked publicly. We’ve put together a nice little map to show you where we’ll be and when. So please come on down and join in the fun. Black icons: Other Maker events happening in Milan in conjunction. If you want to add yourselves, send location, what you are doing and a schedule. Blue icons: Are resources – where we are camping, maybe dining. If you’re coming along, please bring items for the swap shop. Also broken furniture, and materials for production would be appreciated. Not to forget of course your own skills, workshops and ideas. See blog for details of activities. Get in touch with us if you would like a MakerLab or if you like to make your own!